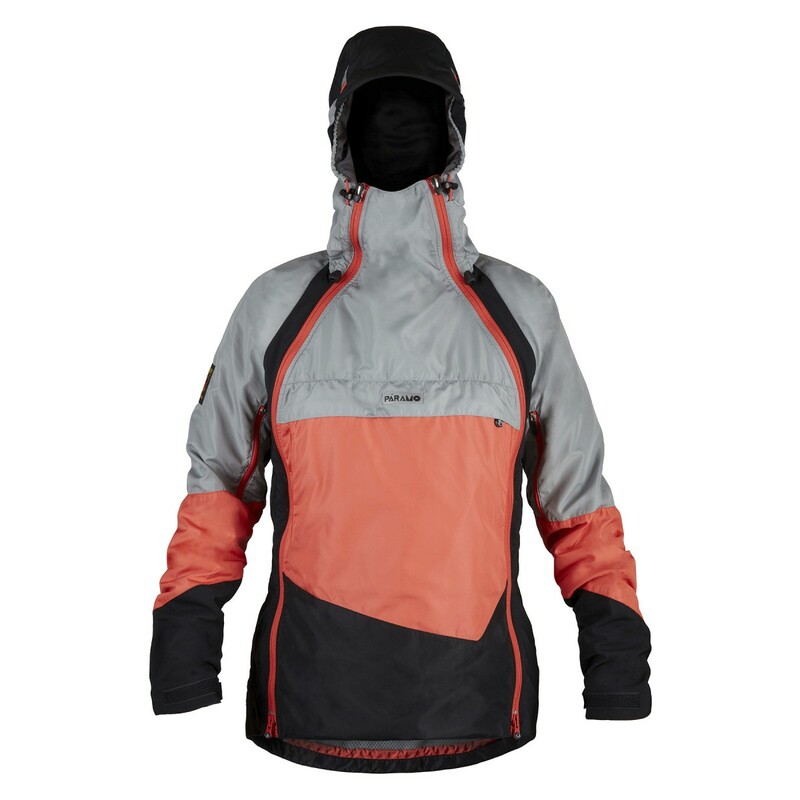 The Velez Evolution Jacket is a multi-season, high energy piece which delivers full winter and mountain performance but can be adapted to provide an extremely well ventilated garment. It can be worn in a number of ways to suit your activities and conditions. 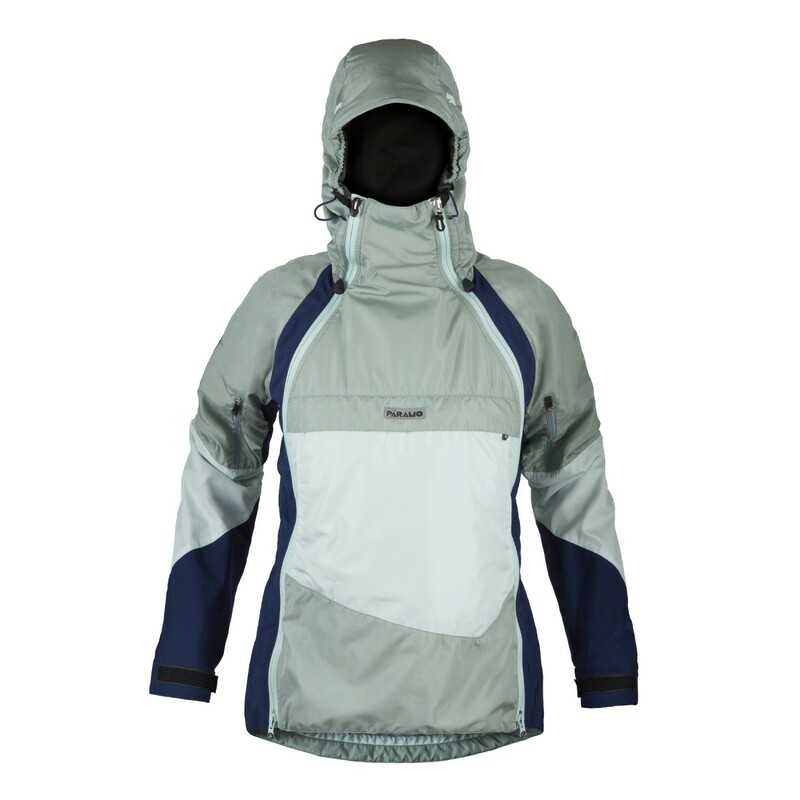 The Nikwax Analogy waterproof fabric guarantees hard-wearing weatherproofing and perspiration removal providing huge versatility and top mountain performance.